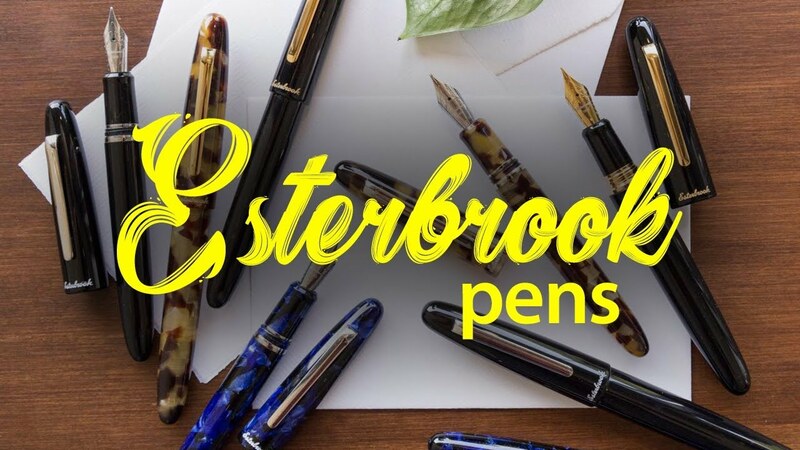 Each Phaeton fountain pen is made using 1960’s inspired acrylic colors specially produced for Esterbrook. The pen features a gold plated hooded nib in Medium point size and uses a removable plunger style filling system. A brushed Chrome metal cap with gold plated clip adds style to this Iconic Esterbrook revival.